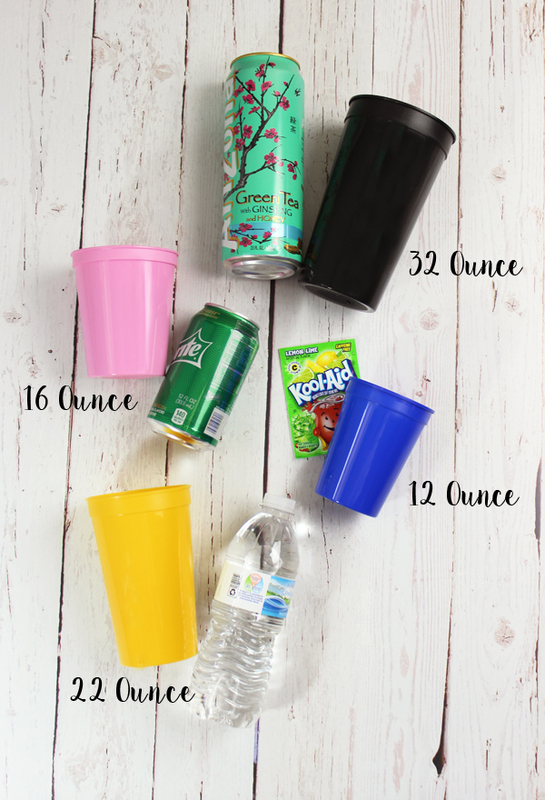 Our most popular cup size for everyday use. 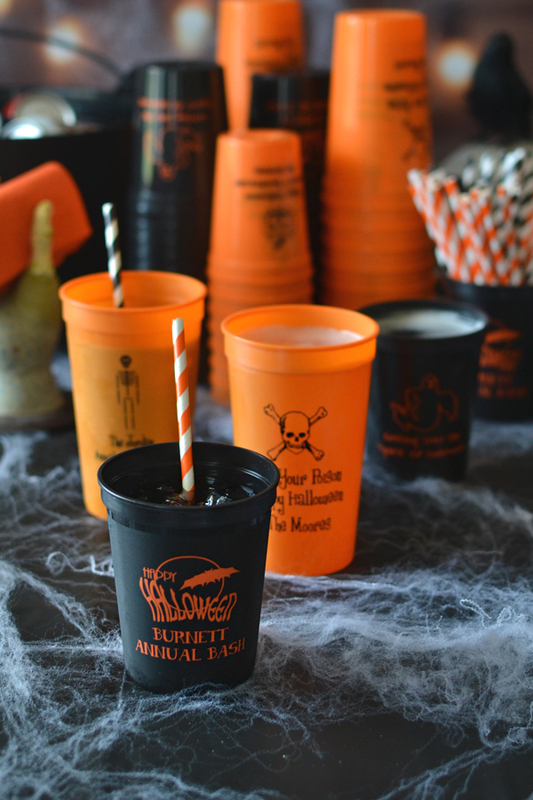 Personalized 16 ounce plastic Halloween party cups are the ideal size for drinks, punch tables, and as guest souvenirs. 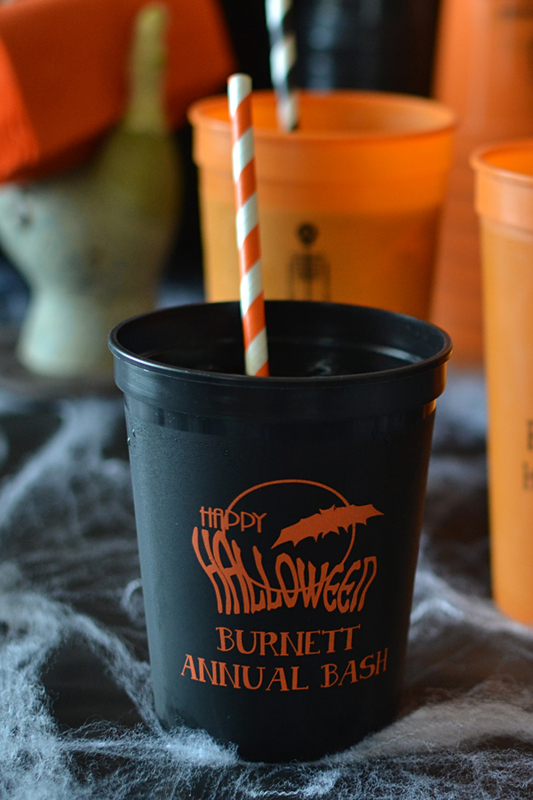 Made from dishwasher safe plastic these quality cups are custom printed with a spooky Halloween design of your choice and up to three lines of custom text. Great quality, easy online processing, and fast shipping! 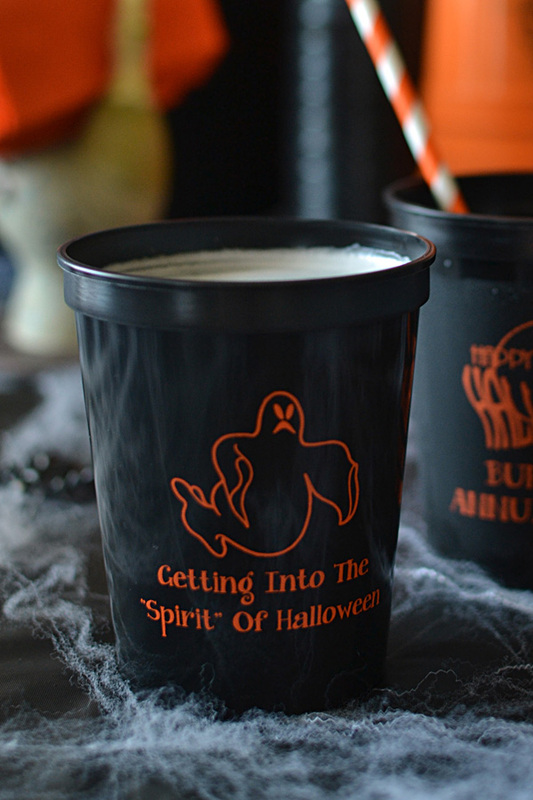 The cups were great!! Came very fast and in wonderful condition. Everyone loved them!!! Great product. Will order again!! !